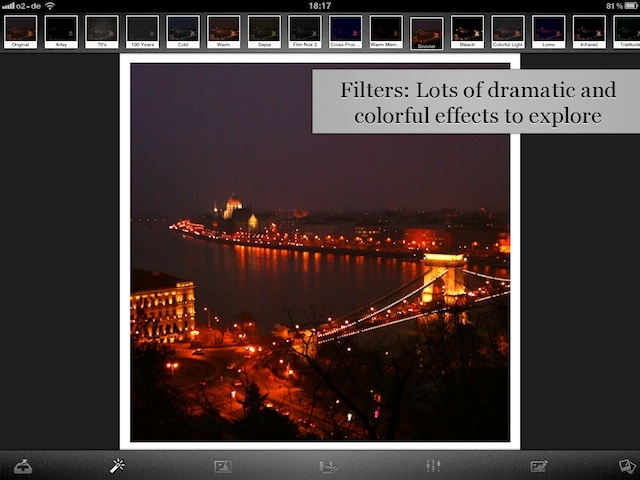 With the Filterator it becomes very easy (and quite fun!) 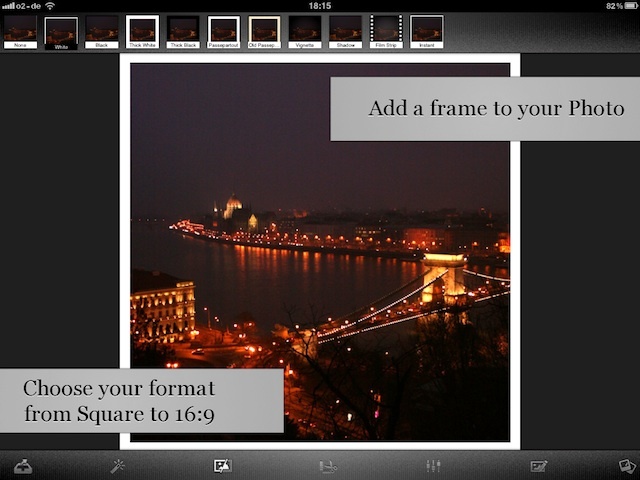 to create, edit and share your pictures. 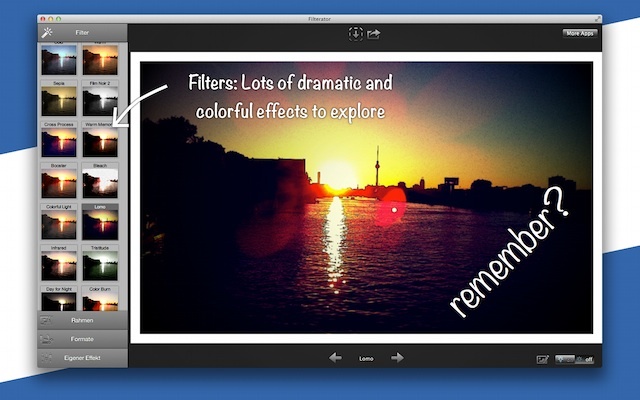 Be it just a slight contrast correction or a complete makeover of the photo with a cool filter, a frame and even a different format - Filterator is your ideal tool for quick & easy photo editing. 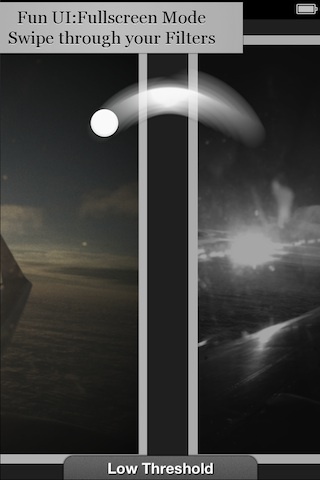 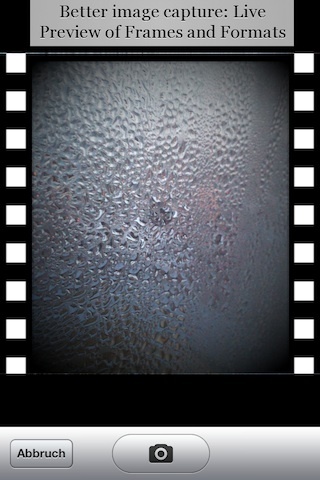 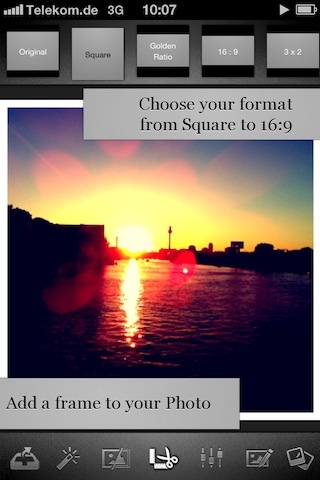 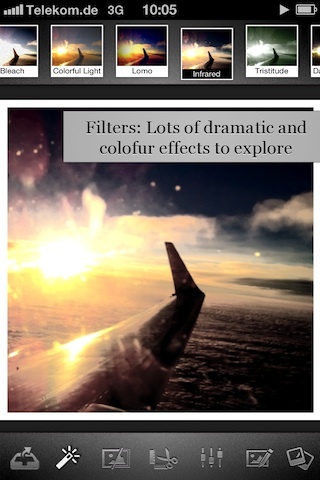 Get Filterator now! 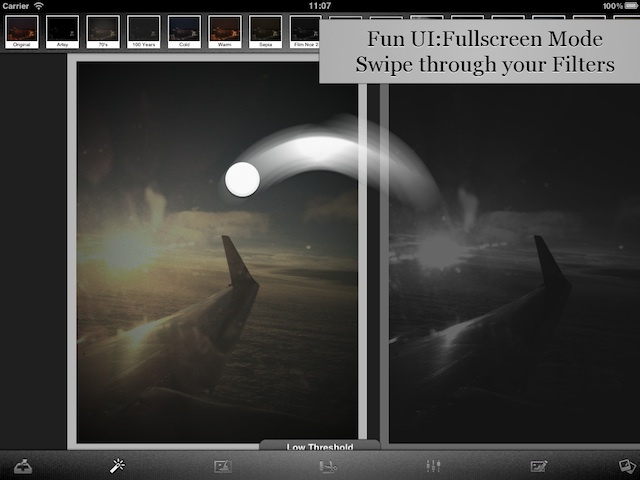 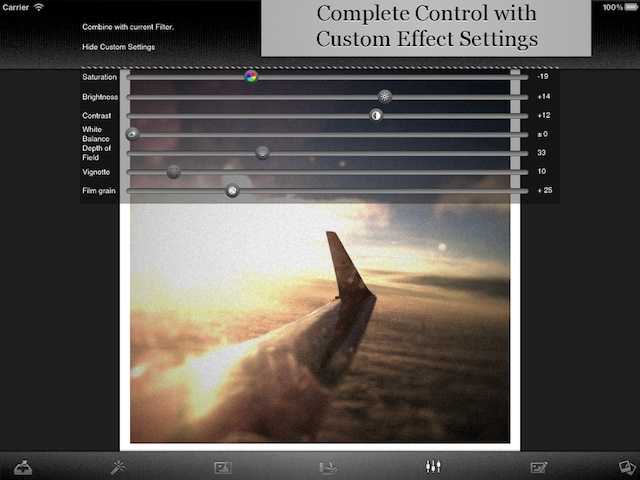 Filterator is available as a universal App for iPhone, iPad & iPod touch. 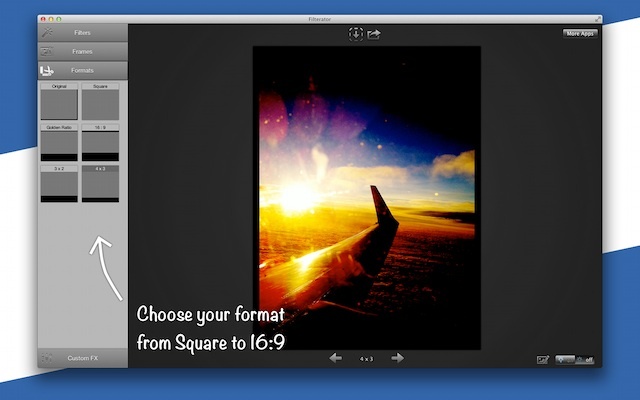 You can get it on the App Store here. 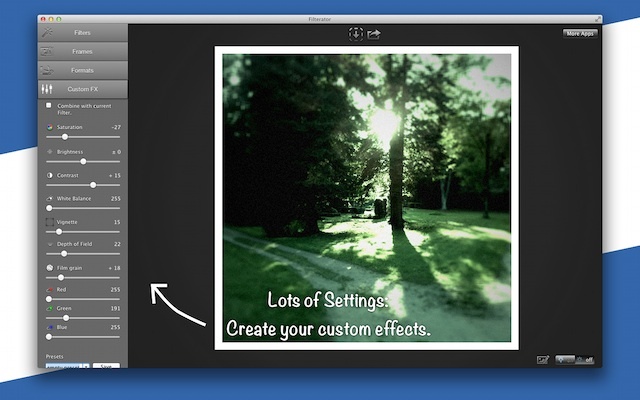 internal gallery to view or share all your filterator images again and again. 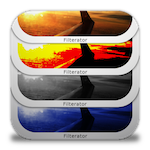 Filterator is available for Mac OS as well. 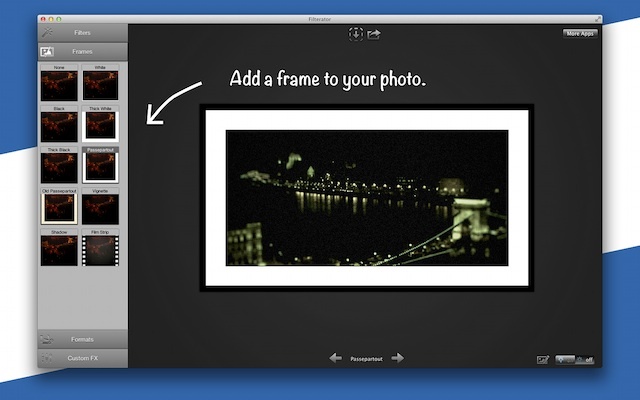 You can get it on the Mac App Store here.